The initial two principals first began working catastrophe claims in 1976. Since that time, they have worked almost every major disaster in the continental U.S. as well as Puerto Rico, Alaska, Hawaii and Guam. During this period they worked for most major insurance carriers. As adjusters and managers they met and worked with a large number of quality multi-line adjusters and company management personnel. These long term working relationships have allowed us to compile a base of key personnel that average over ten years experience in all areas of property adjusting and management. In 2003 one of the principals was approached by two small but growing P&C carriers and was asked to open an adjusting company to aid them in handling both day-to-day and catastrophe claims in various cities across the U.S.
Each member of the management team at PLS possesses the leadership qualities as well as the experience, knowledge and trust necessary to create one of the best firms in the business. 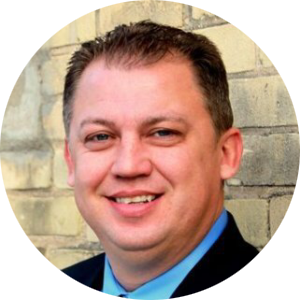 Jeff, President of PLS has been in the insurance industry since 1999 and has worked for both carriers and independent adjusting firms. He has served as property adjuster, claims supervisor, catastrophe manager and now firm owner. His career has taken him all over the United States, though he now resides near Madison, WI with his family. Jeff has earned trust in the industry over the years as an adjuster and now as an owner. 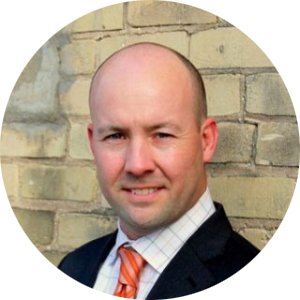 Andy, Claims Supervisor and Partner of PLS has been in the insurance industry for 10 years. Andy continues to earn trust and build strong relationships in the industry with clients and his peers. Andy has been a residential and commercial field adjuster and now serves as claims supervisor and field trainer. Andy will continue to succeed in his roles due to his great work ethic and positive attitude. 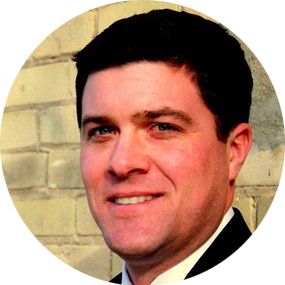 Andy resides in Madison, WI with his wife and two children. Joe, Claims Supervisor of PLS has been in the insurance industry for 9 years and worked in the construction trades for 10 years prior to coming onboard with us. Joe has a deep knowledge of residential & commercial buildings and has been a great leader for our team. Joe has handled many claims over the years and has been managing large scale catastrophes for PLS around the nation. Joe is well liked by our clients and the adjusters that work with him. Joe resides in Madison, WI with his wife and two children. © 2017 PLS Claims | Property Loss Specialist. All Rights Reserved.